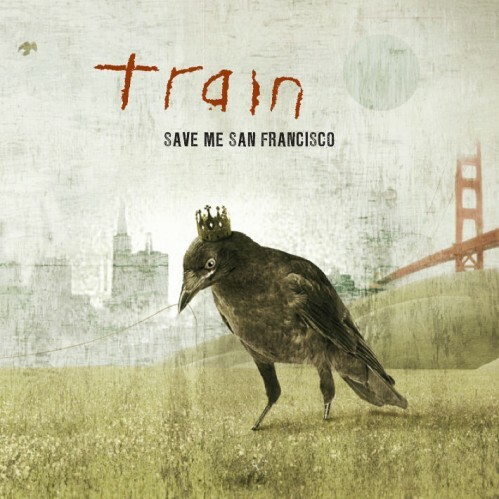 Train is back this Fall with their new studio album Save Me, San Francisco. The album will be released on October 27, 2009, but fans can purchase their first single, Hey, Soul Sister on iTunes. Visit TrainLine.com for more details about the band.